3rd September, 2018, New Delhi: The issue of price capping of medical devices in India continues to be a subject of discussion in various circles on LocalCircles. Last year, some companies withdrew their so called premium drug-eluting stents from the Indian market after national drug price regulator NPPA slashed the price of cardiac stents by up to 80% over one year to around Rs. 28,000. Consumers had demanded this capping in 2016 and were very happy with such a price reduction in 2017, but after much resistance and lobbying from medical device manufacturers, Government is reportedly evaluating if capping of the trade margins, instead of price-capping makes more sense. 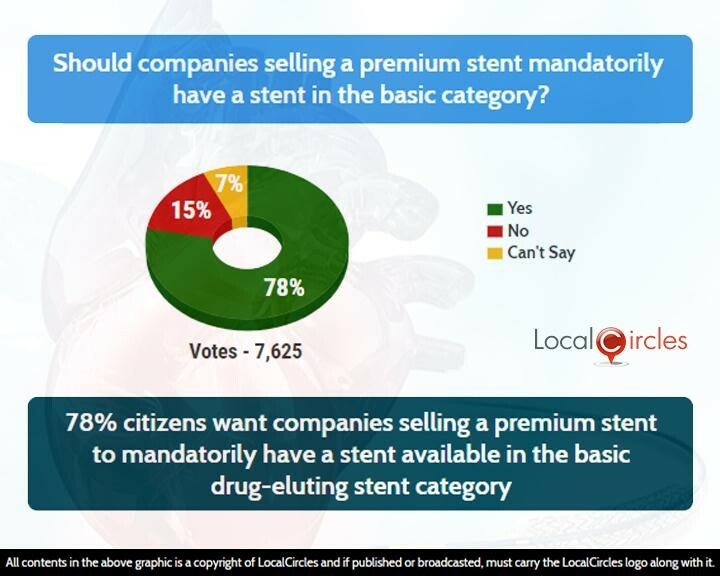 LocalCircles conducted a survey and asked people what their opinion and thoughts were about capping of price versus trade margin as well as introduction of a new category for premium stents in the country. 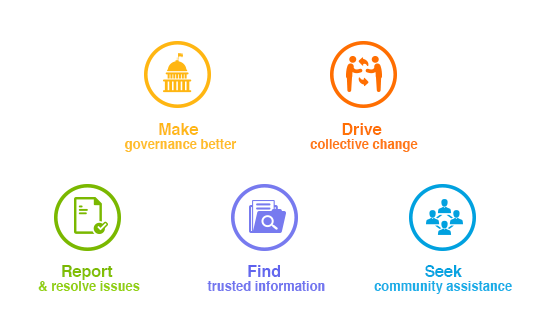 The survey received more than 25,000 votes. 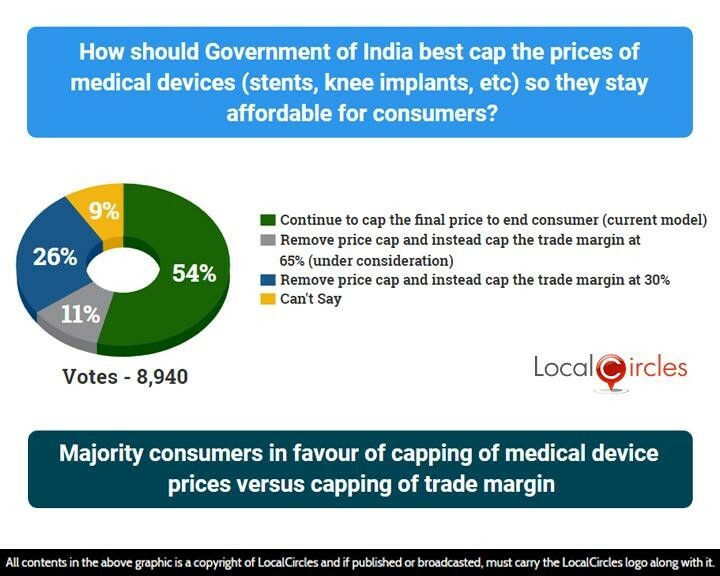 In the first poll citizens were asked how government of India best cap should the prices of medical devices (stents, knee implants etc.) so they stay affordable for consumers. 54% said government should continue to cap the final price to end consumer, which is the existing model. 11% said the price cap should be removed and instead a cap on trade margin of 65% should be put. 26% want price cap removed and trade margin to be capped at 30% while 9% were unsure about it. The trade margin is the difference between the price at which the manufacturers/importers sell to stockists and the price charged to consumers. NITI Aayog had recently made the recommendation of capping trade margin at 65% for medical devices to ensure that the government and device makers could come to a mutually beneficial ground. 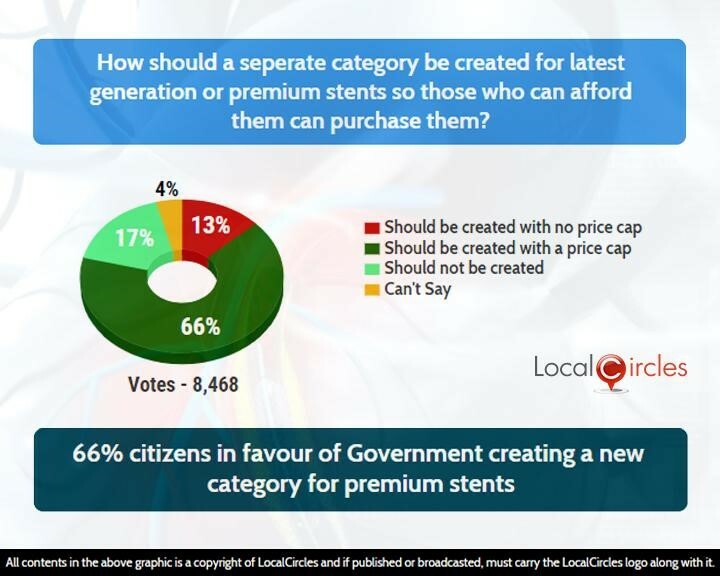 A recent poll asked how a separate category should be created for latest generation or premium stents so those who can afford them can purchase them. 66% said it should be created with a price cap while 13% said it should be created with no price cap. 17% said such a category should not be created while 4% were unsure about it. 78% people had also said that companies selling a premium stent should mandatorily have a stent in the basic drug eluting stent category. Only 15% said that should not be mandatory while 7% said they were not sure on how this should be done. Abbott earlier this year asserted that the ceiling price on stents had made it unsustainable for them to continue to supply its premium stents in India, given their cost of importation and other associated costs. Xience Alpine stent was sold for around Rs. 1.7 lakh before the price cap came into effect. Some people feel that this move of capping the trade margin will be a setback for the Indian manufacturers as it will disrupt a level playing field. However, consumers suggest that to be eligible for a premium category product, companies must have a product in basic drug eluting category. Whatever happens, all that the consumers want is for these stents to stay affordable and easily available throughout India.